iPod Touch with 3G Leaked on Apple's Site? Did Apple just accidentally reveal on its site that the next iPod Touch will have 3G, or will this day go down in history as the one where art departments lost their minds? 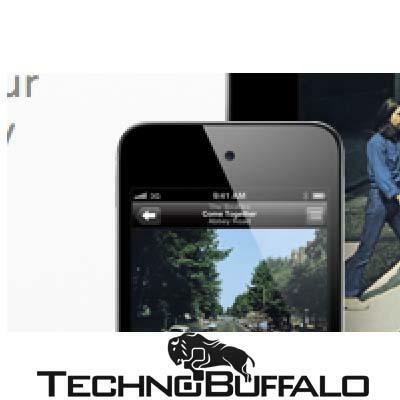 First we had a Target ad showing what could be the iPhone 5, or it could just be someone being funny in their advertising crew, and now Apple is showing off what could be a huge rumor of what is happening with the next iPod Touch? Someone stop the madness! 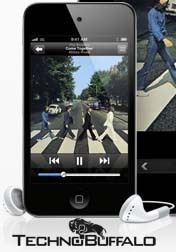 This would not mark the first time that Apple has used iPhone screen shots for the iPod Touch if that is the case here. Last Sept. they showed an iPod Touch with a Phone icon, which was quickly replaced. That being said, the site also leaked the Cinema Displays with Thunderbolt capabilities about a week before their launch, so it’s not unheard of for Apple to make mistakes. Why would an iPod Touch need 3G you ask? iCloud. Pure and simple, Apple is getting ready to launch a cloud storage service that’s all about keeping your music collection up in the cloud, so wouldn’t an iPod Touch become somewhat less useful when you were away from Wi-Fi? Adding cellular connectivity to the biggest device in your iPod line suddenly makes a lot of sense. Again, this could just be an art department snafu, but it sure does give you something to think about. Do you think Apple might add 3G to the iPod Touch?